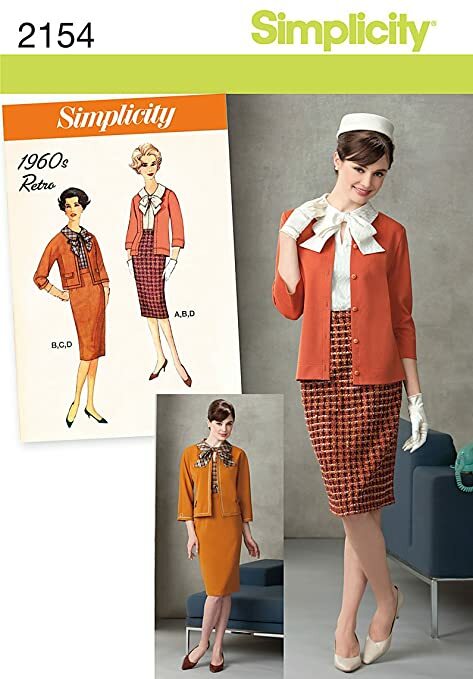 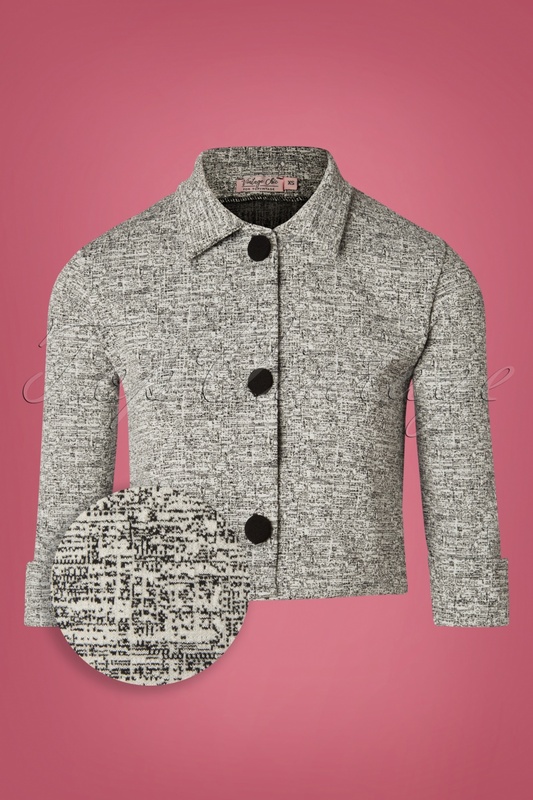 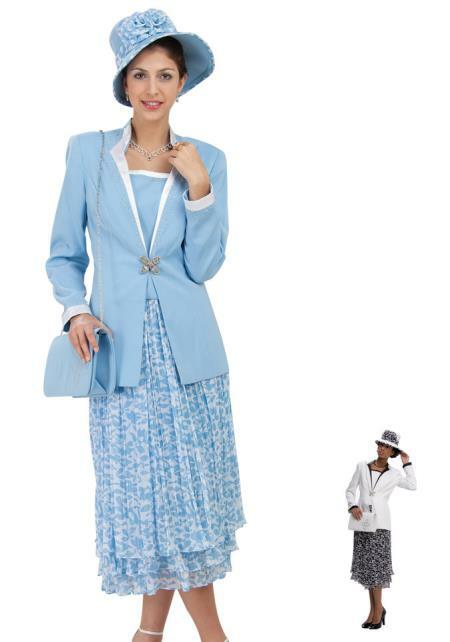 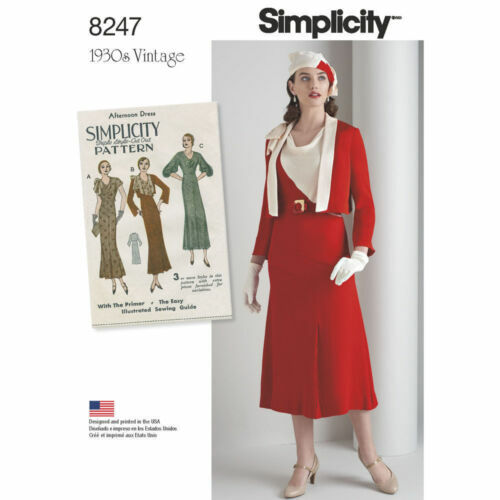 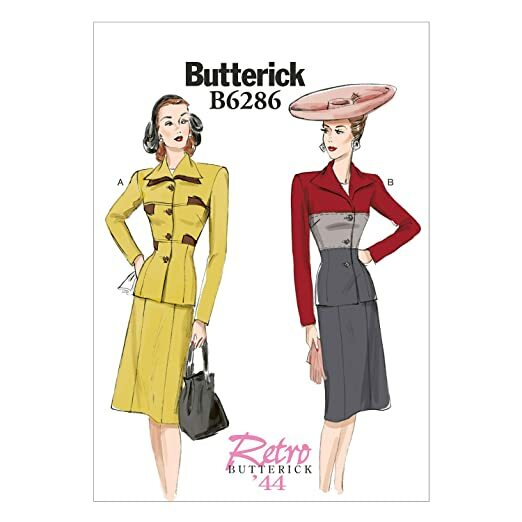 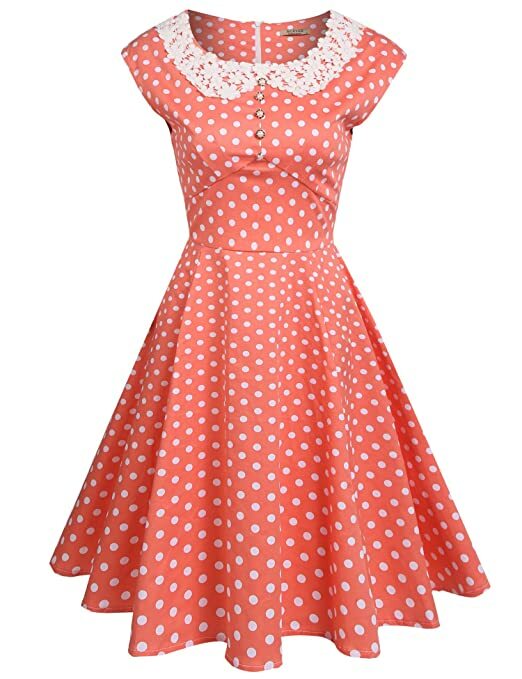 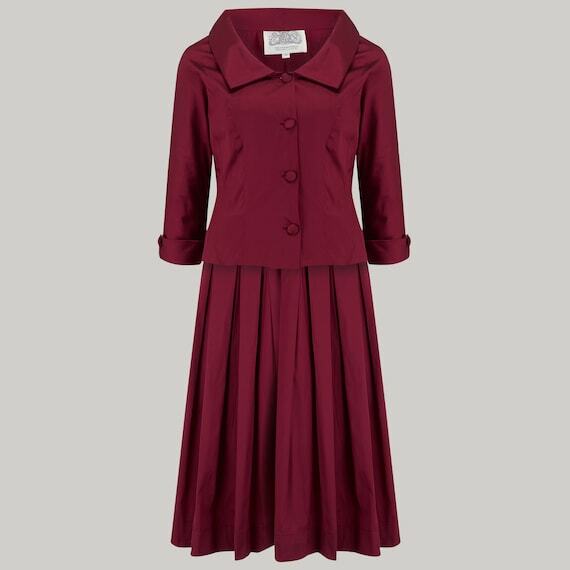 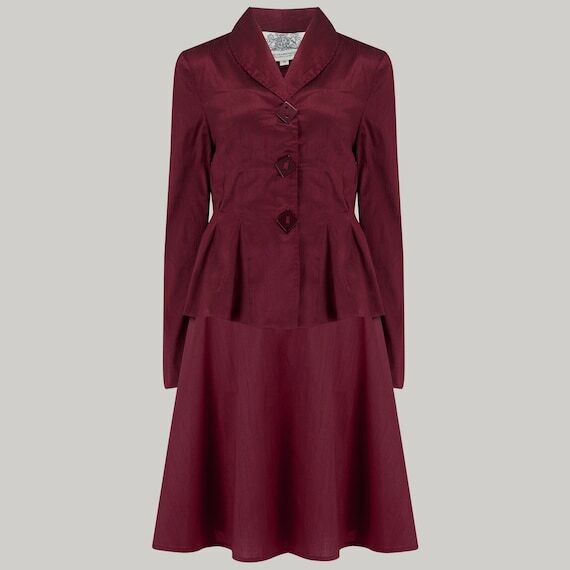 Add to these a blouse, vintage heels, backseam stockings, and handbag for a complete office-friendly vintage outfit. 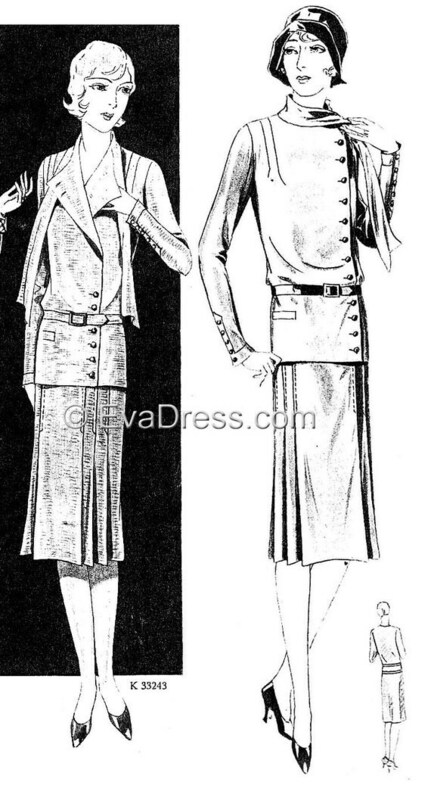 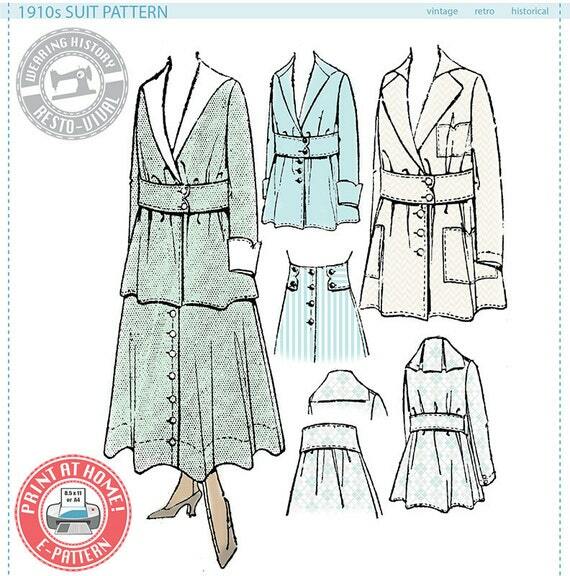 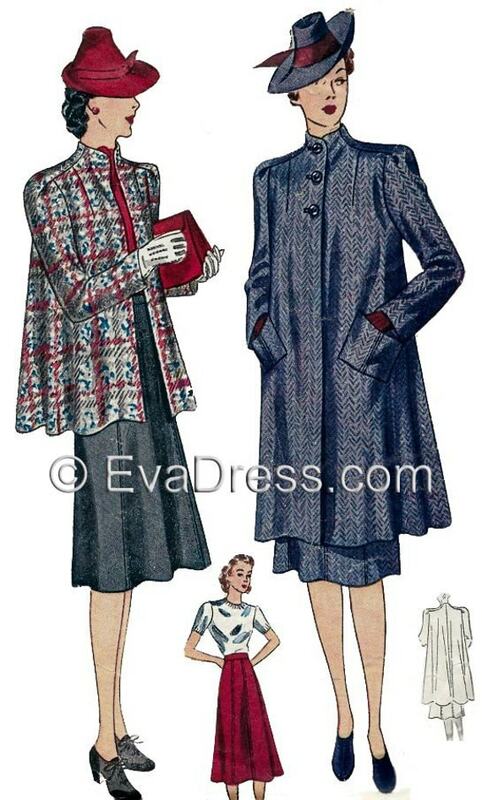 1939 Skirt & Swagger Coat Ensemble EvaDress Pattern!1939 Skirt & Swagger Coat Ensemble EvaDress Pattern! 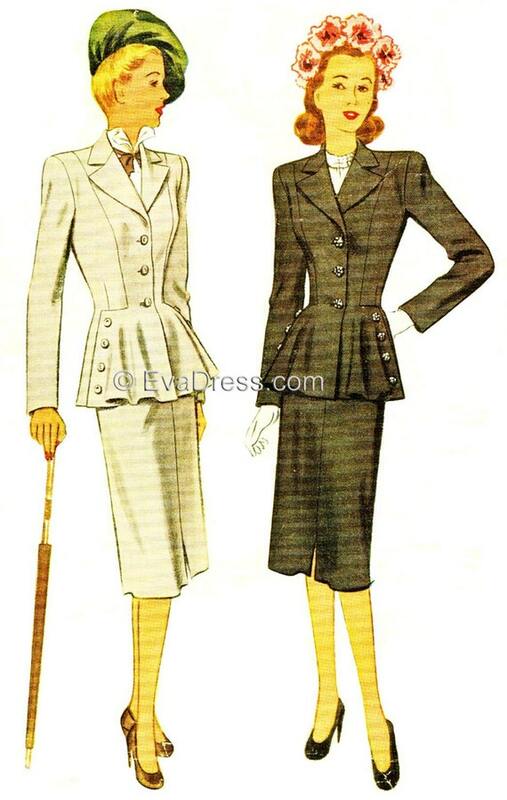 Vintage 1940s suit . 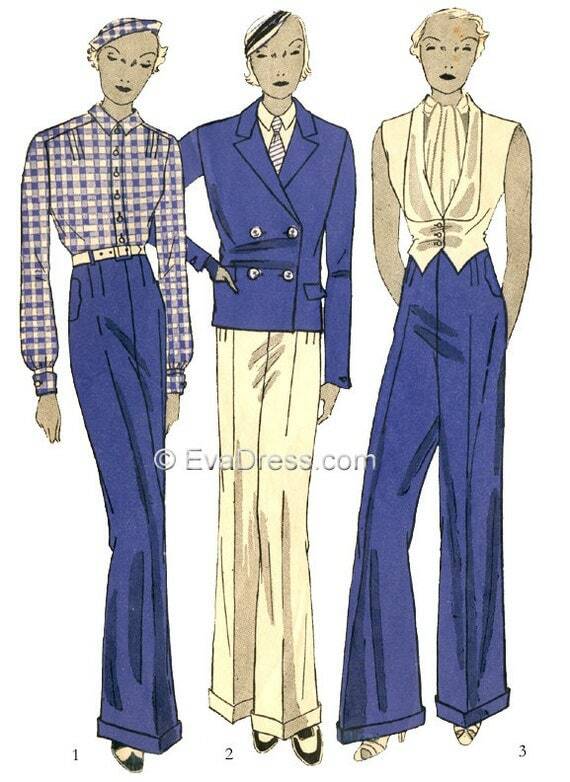 The Esmeralda . 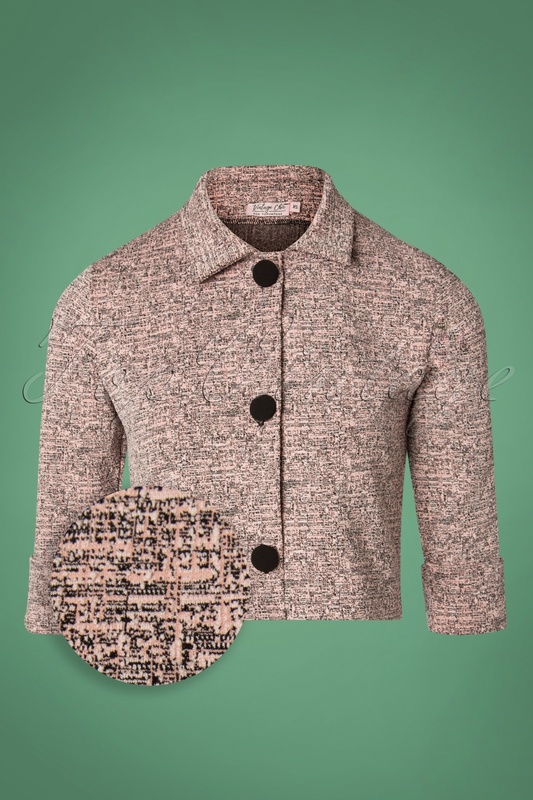 pine green 40s 50s boucle wool suit . 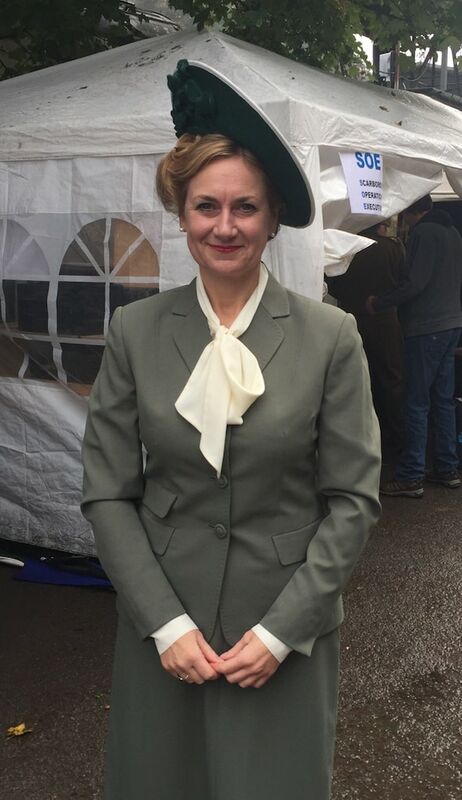 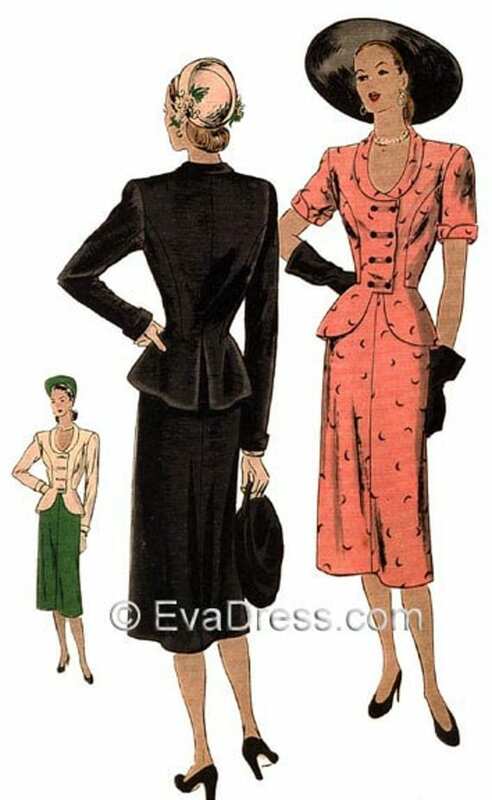 1940s green skirt suit . 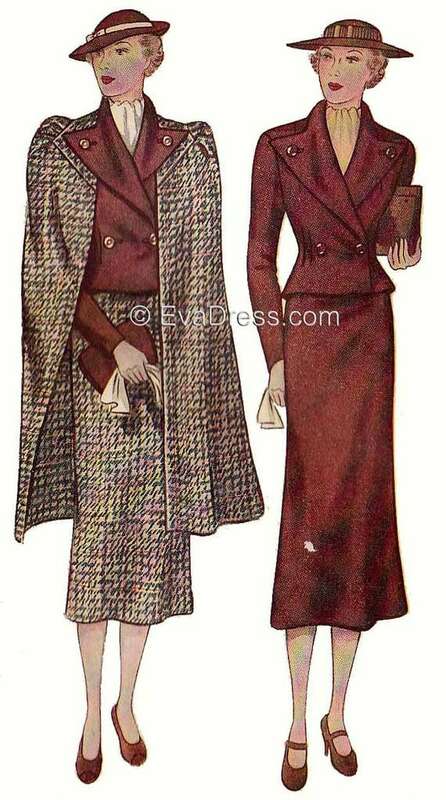 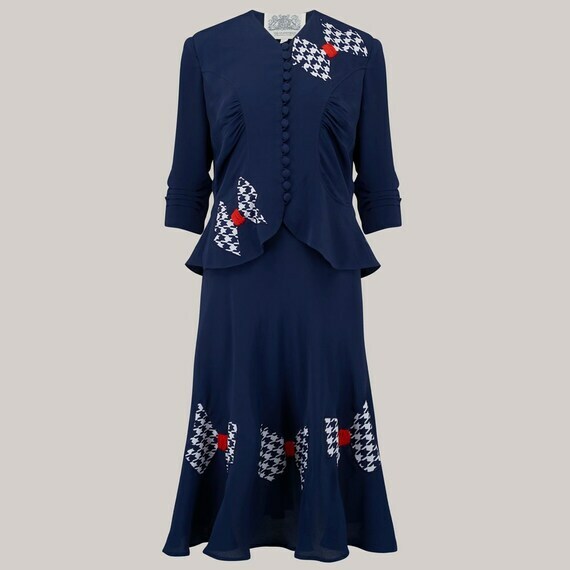 1936 Three-Piece Ensemble by EvaDress! 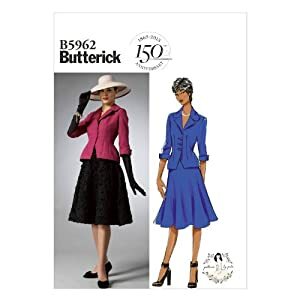 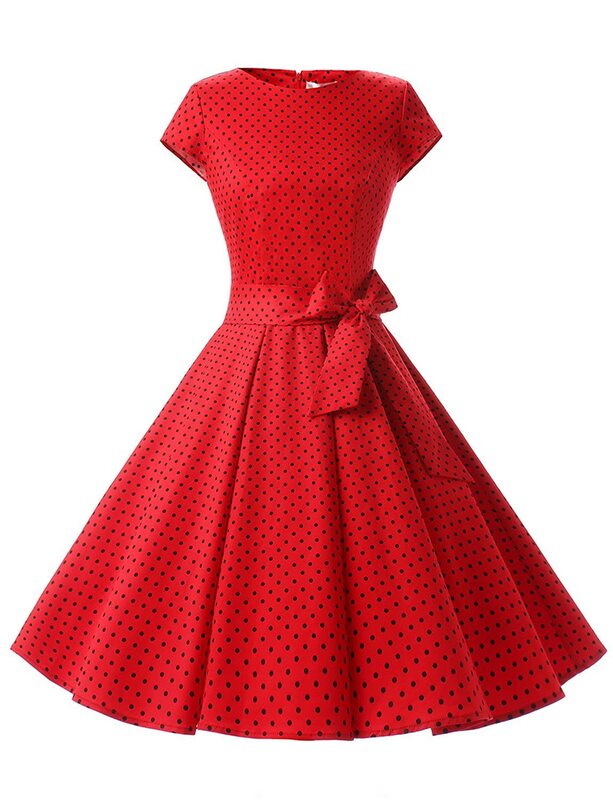 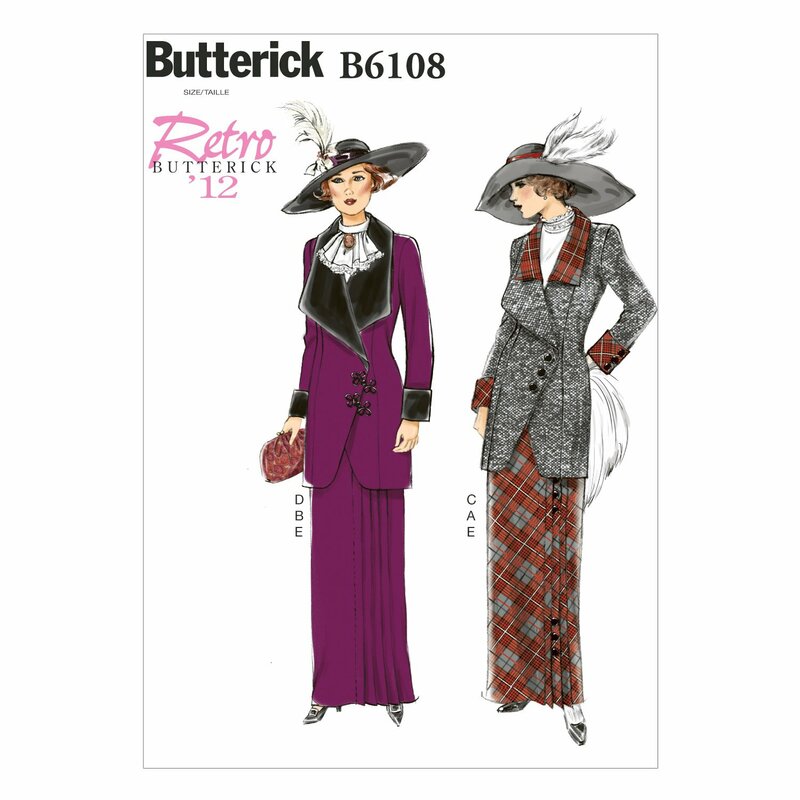 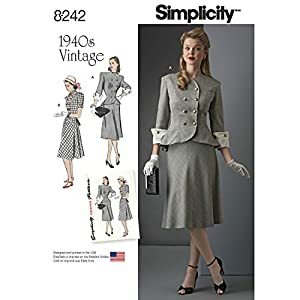 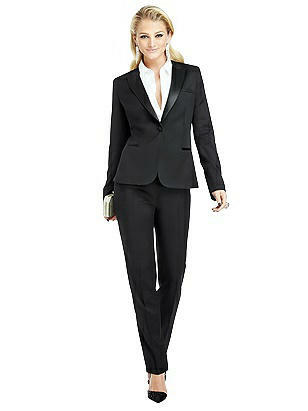 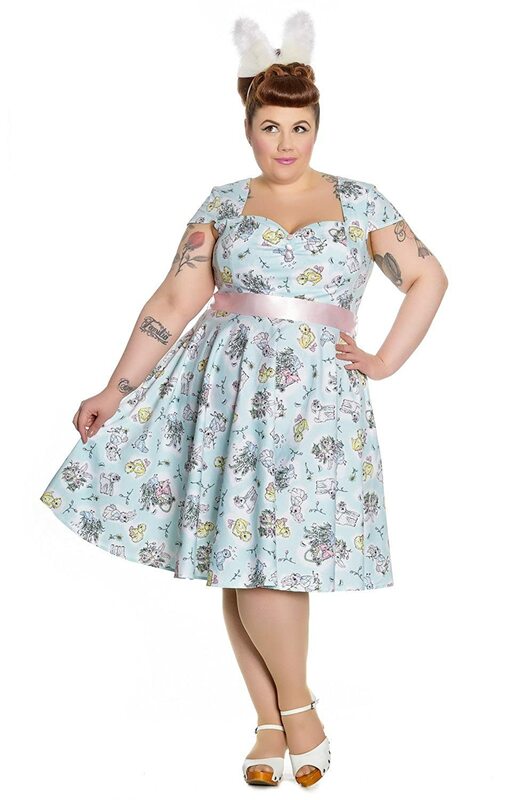 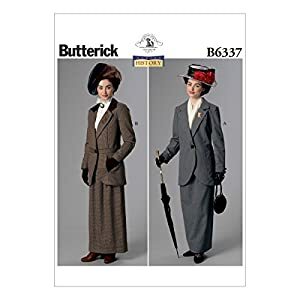 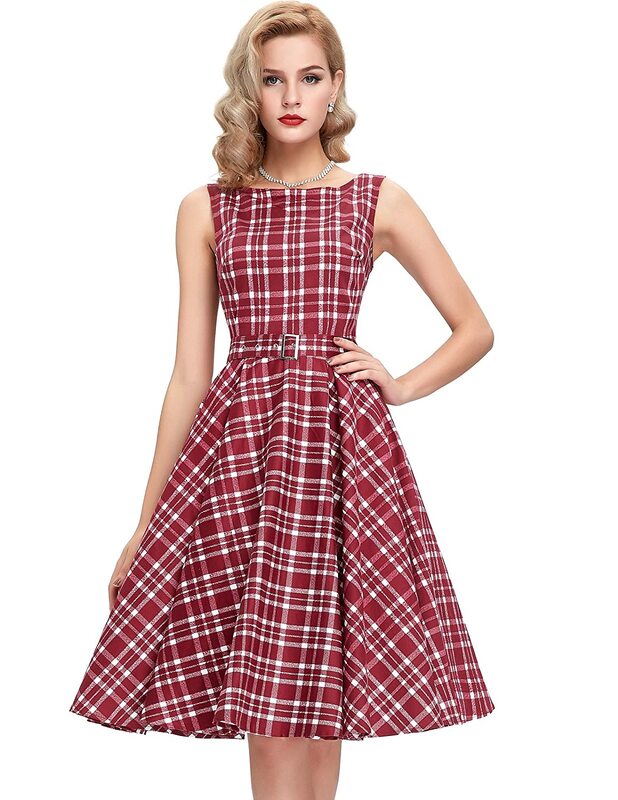 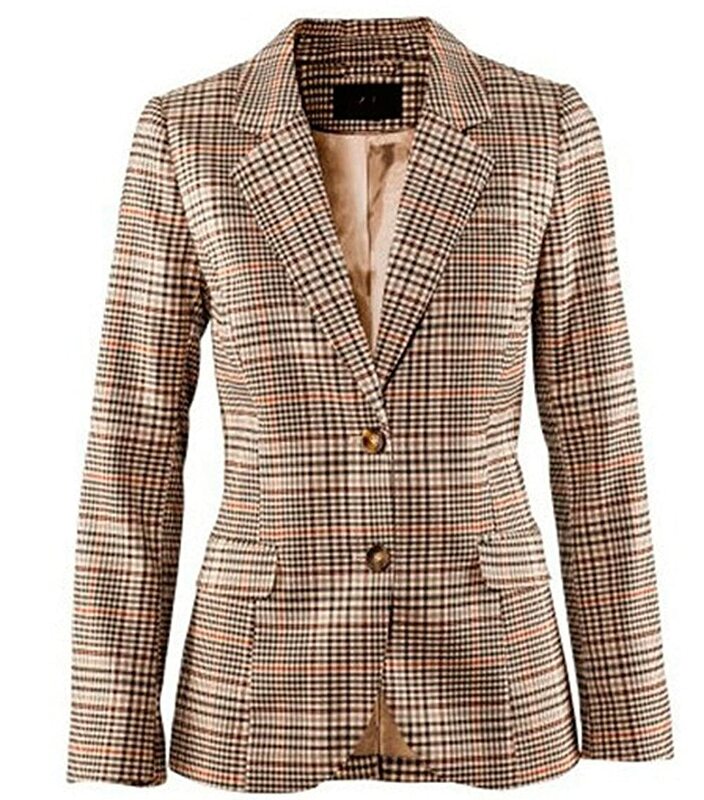 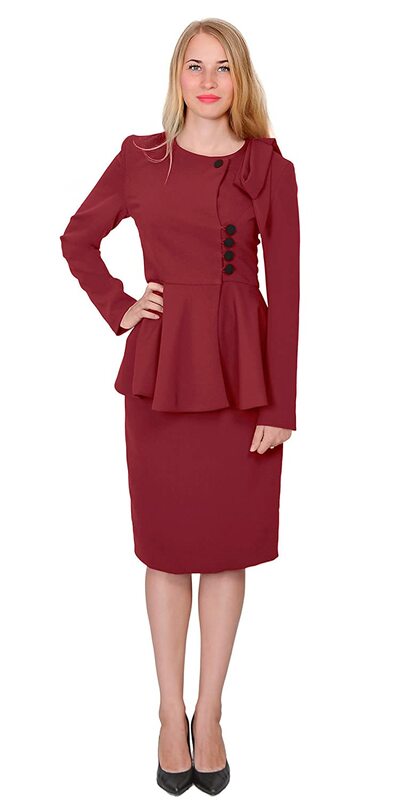 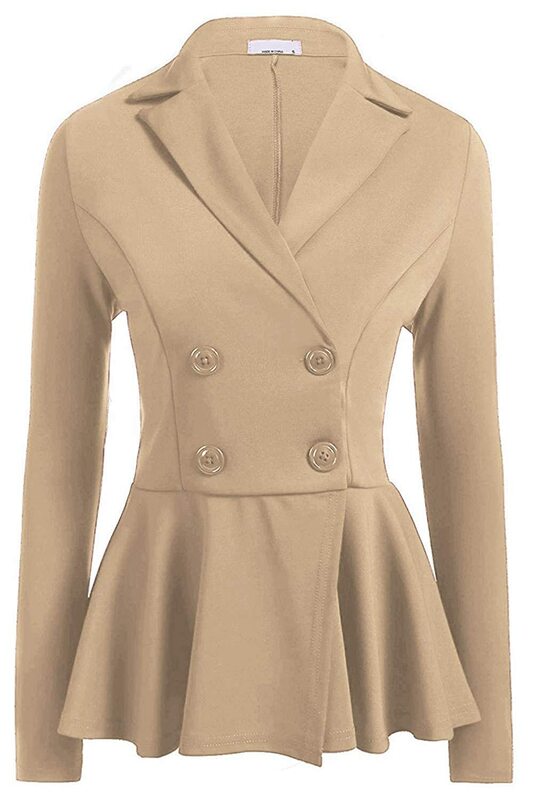 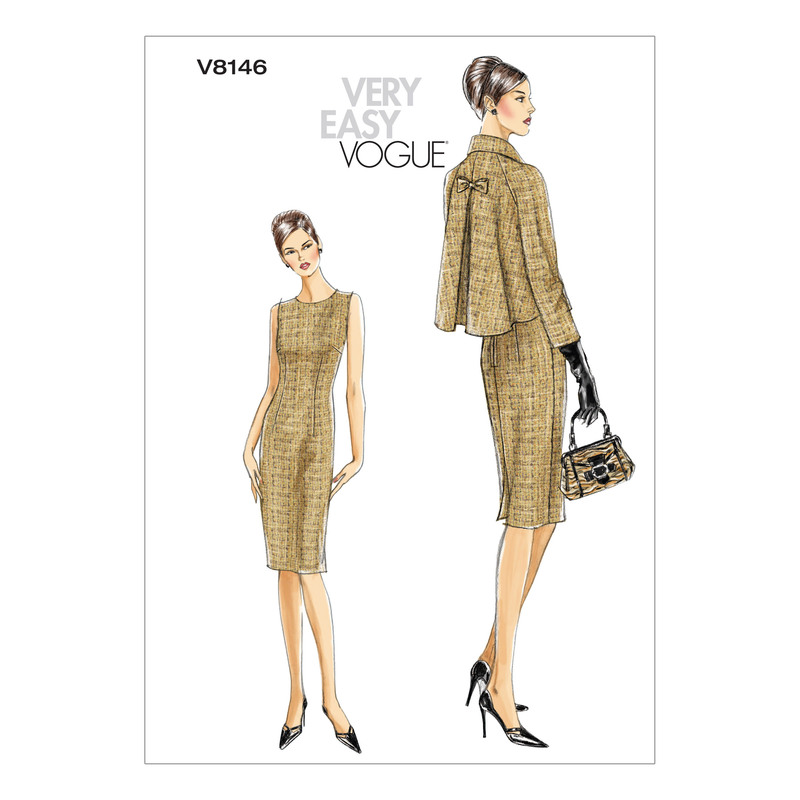 Find new vintage suits for women – skirts, dress, pants and jackets for the office. 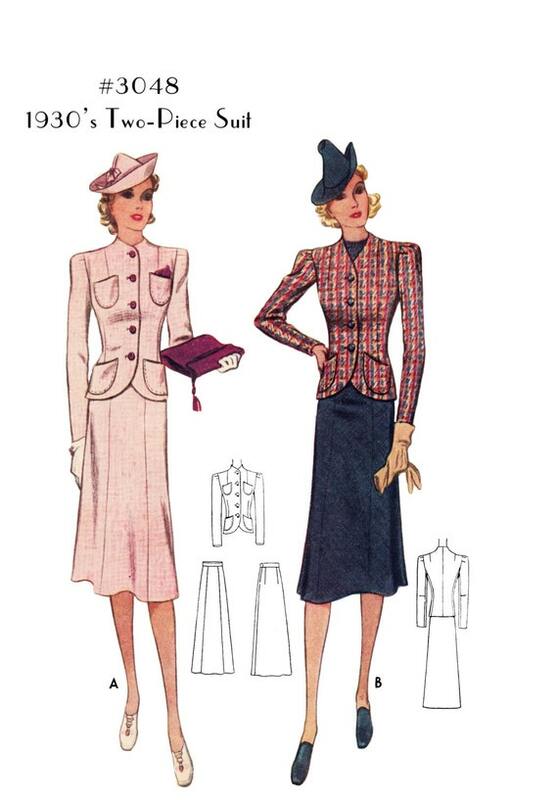 Work wear clothes for vintage 40s, 50s 60s women’s fashion.